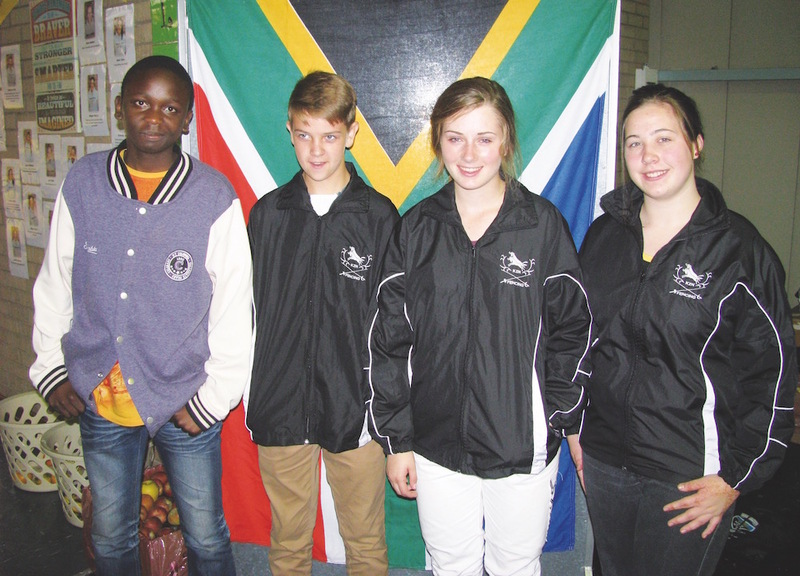 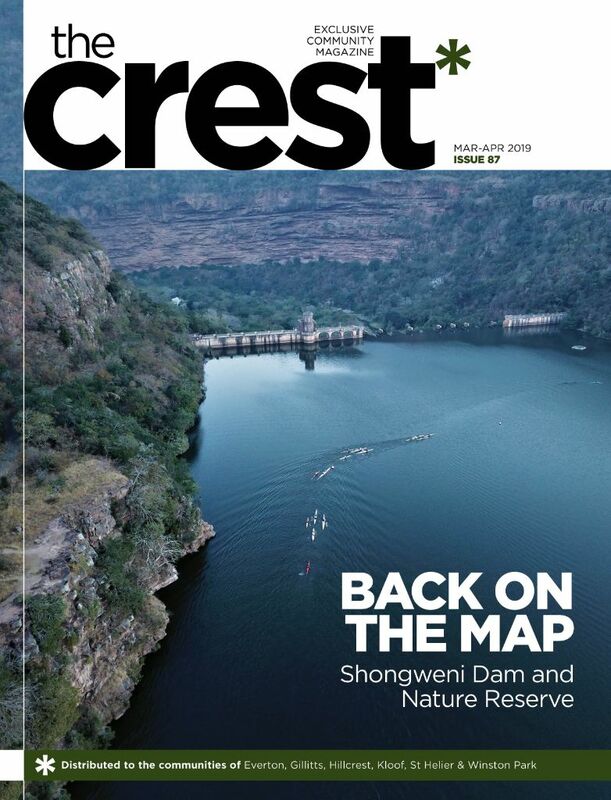 2015 has been a good year for Hillcrest Fencing Club, with a number of fencers being asked to represent KZN and SA. 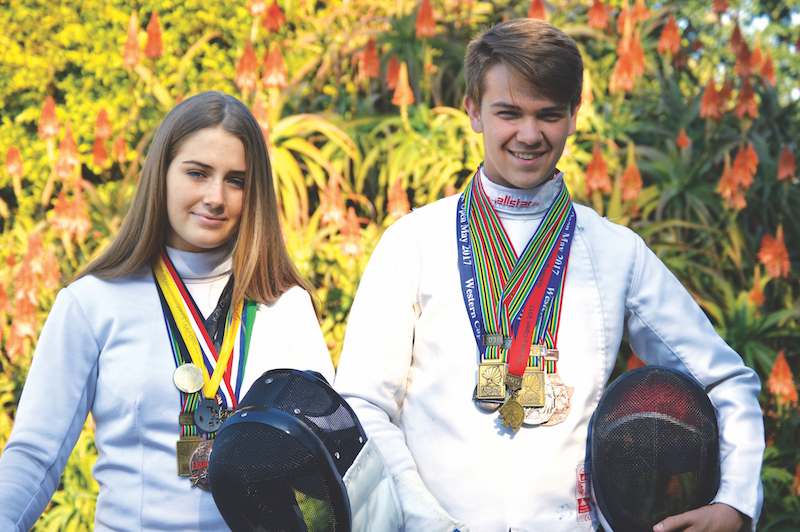 Plenty of young talent was on display at the KZN Closed Fencing competition, held on Saturday 14 September at Hillcrest High School. 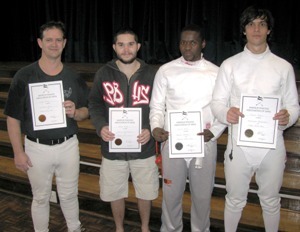 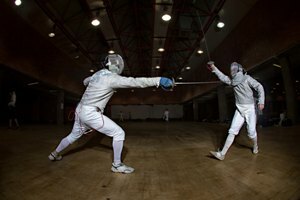 The KZN Amateur Fencing Association will be hosting a competition at Hillcrest High School, open to all fencers in KZN.